Residents will have the opportunity to offer ideas and feedback when the Centre Area Transportation Authority's Board of Directors holds a community input meeting this month. The annual event, which was previously held in January, will take place at 5 p.m. on Monday, Oct. 23 in the Borough Council Chambers of the State College Municipal Building, 243 S. Allen St., immediately following the board's regular monthly meeting. The forum is aimed at gathering community members' thoughts on the CATA Bus service. 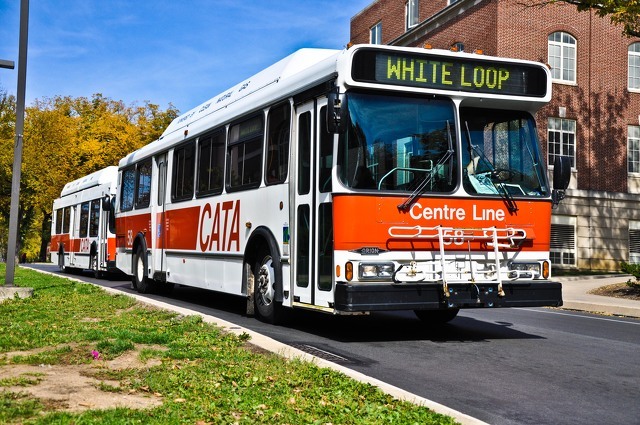 Another meeting will be held on Nov. 27 for residents who wish to provide input on the CATA Ride service. For those who cannot attend but want their suggestions or views presented, comments should be directed to L. Eric Bernier, director of information services, Centre Area Transportation Authority, 2081 W. Whitehall Rd., State College, PA 16801; by email to [email protected]; or by phone at (814) 238-2282 ext. 5140. 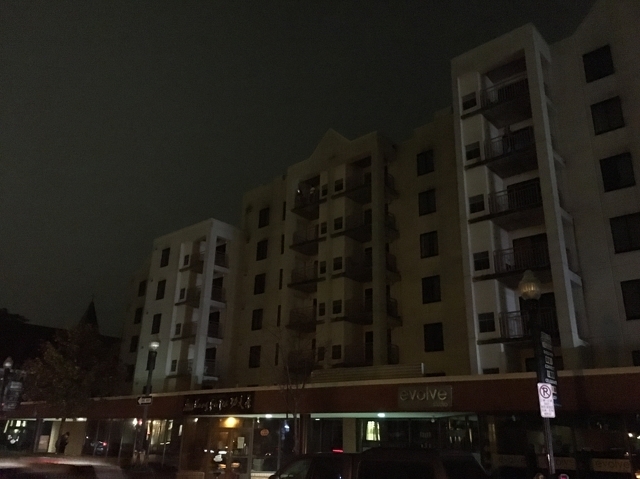 About 2,000 West Penn Power customers in State College were without electricity Wednesday night after a transformer reportedly blew out.